Remember doing that campaign in school, or something like it? I used to go so hard trying to raise money as a kid. Jump Rope for Heart. It’s a fundraiser for the Heart and Stroke Foundation. To raise money for heart and stroke research. And also about educating kids on staying active. The goal was to make it part of our lifestyle as children so we’d keep with it us adults. Great cause, and it still goes on today. Here‘s the website. Before my lazy teenage years, I was definitely an active kid. Being an 80s baby and 90s kid, I wasn’t glued to a tablet or phone like kids these days. 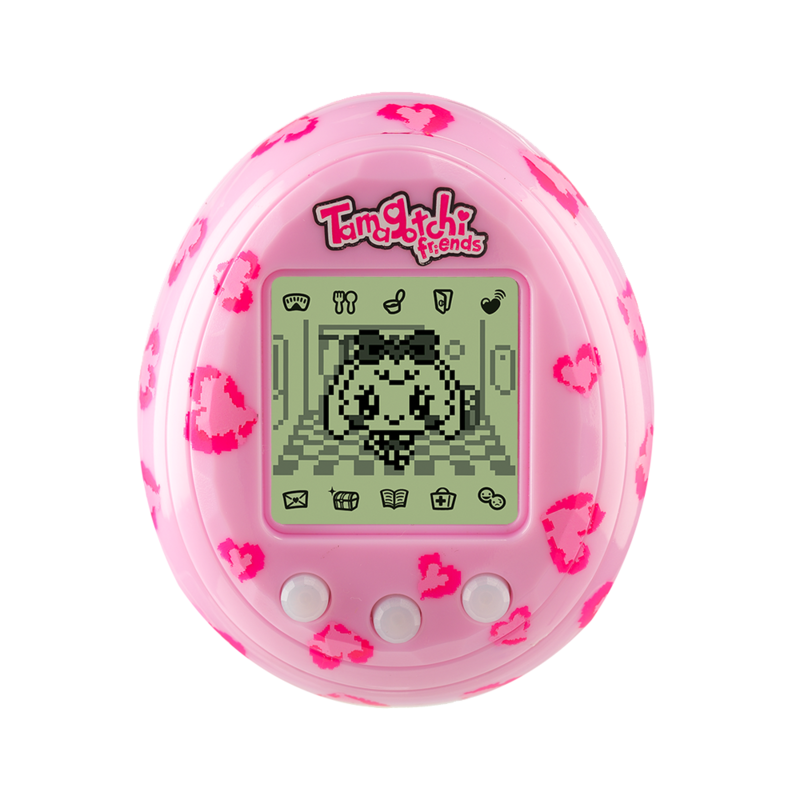 The closest thing I had was a Tamagotchi, and my mom took that away cause I was too stuck on it (anyone remember those?). We had to go and play outside. Run around and such. I loved gym class all the way up until the last year I took it, which was the last time it was mandatory. I didn’t love it enough to continue. But I enjoyed it while it lasted. Now I’ve come back to jumping rope as a grown up. I saw the idea on Pinterest [follow me on Pinterest for lots of great ideas if you like! 🙂 ]and wondered why I stopped. It was so fun. Come to think of it, at some point in highschool, my girlfriends and I used to go to the gym and borrow their ropes on our lunch hour and double dutch in the yard till class started again. Was so much fun, but I’m not sure if I can still do it. 3. Switching the direction of the rope. Hold handles firmly (I’ve accidentally let go before. this is potentially dangerous) elbows close to sides. Make small circles with wrists while turning the rope. Always land softly on the balls of your feet. 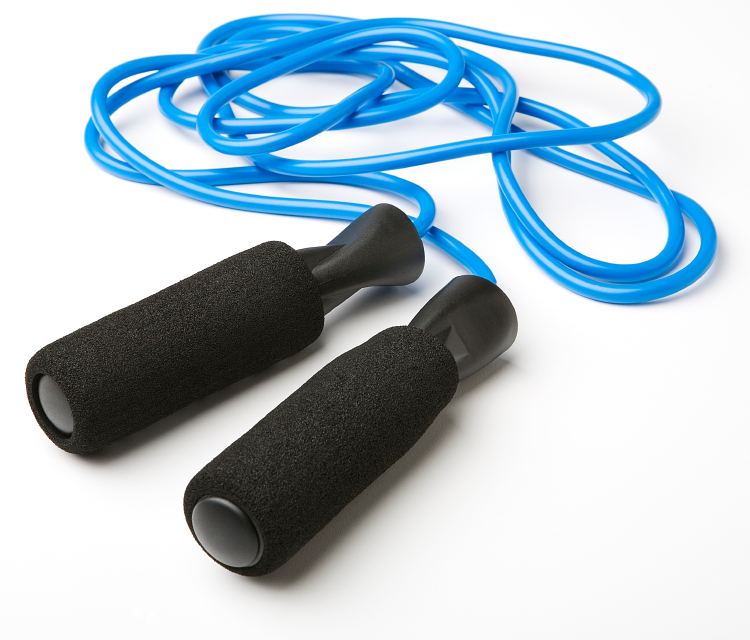 I bet you forgot all about jump rope. I know I did, but I’m glad I got back into it. Jumped back in, so to speak. 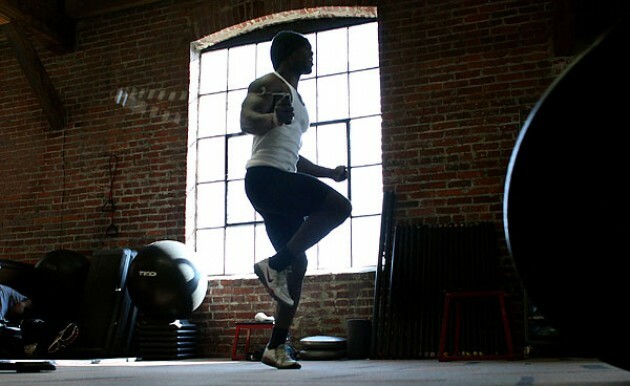 Can you think of anything you used to do as a kid that would make a great workout now? Go ahead, try it out, you never know, you might benefit from trying it out again! Happy Friday!